Since 1964 Westport has taken a long-term view of the future, and has invested heavily in people, design, naval architecture, infrastructure, engineering and proven technologies to secure our position at forefront of the industry. We were among the first to recognize the attributes of all-composite construction and have worked closely with the composites industry, even pioneering new techniques and materials. Westport is unsurpassed in the application of computer-aided designs and manufacturing methods, and unmatched in the precision of tooling, patterns and finish parts, fundamental to a first class build. Focusing on quality, efficiency and design, Westport balances the best in performance, safety and value. Highly regarded for our consistent commitment to predictability and reliability, every Westport is backed by on-going customer support that sets the standard for the industry. The astounding quality of materials, one-of-a-kind finishes and exquisite inlays are showcased throughout. Every area has been carefully thought out and the most modern communication and entertainment systems ensure the ultimate in guest comfort. The purchase of a Westport yacht brings with it long-term benefits and 50 years experience in proven yacht building. Your investment results in the dedicated loyalty in a proven team. 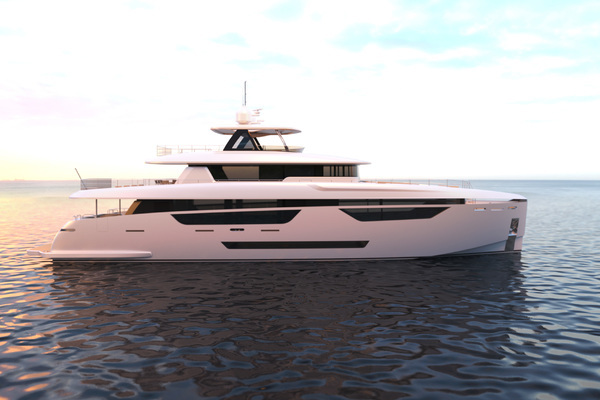 United Yacht Sales New Jersey would love to guide you through a personal showing of this 130' Westport Tri-deck Motoryacht 2019. 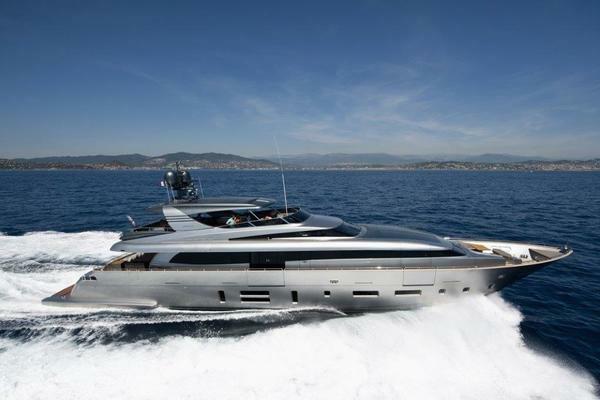 This yacht for sale is located in Fort Lauderdale, Florida and priced at $25,985,000. For a showing please contact us by filling out the form on this page and we will get back to you shortly!